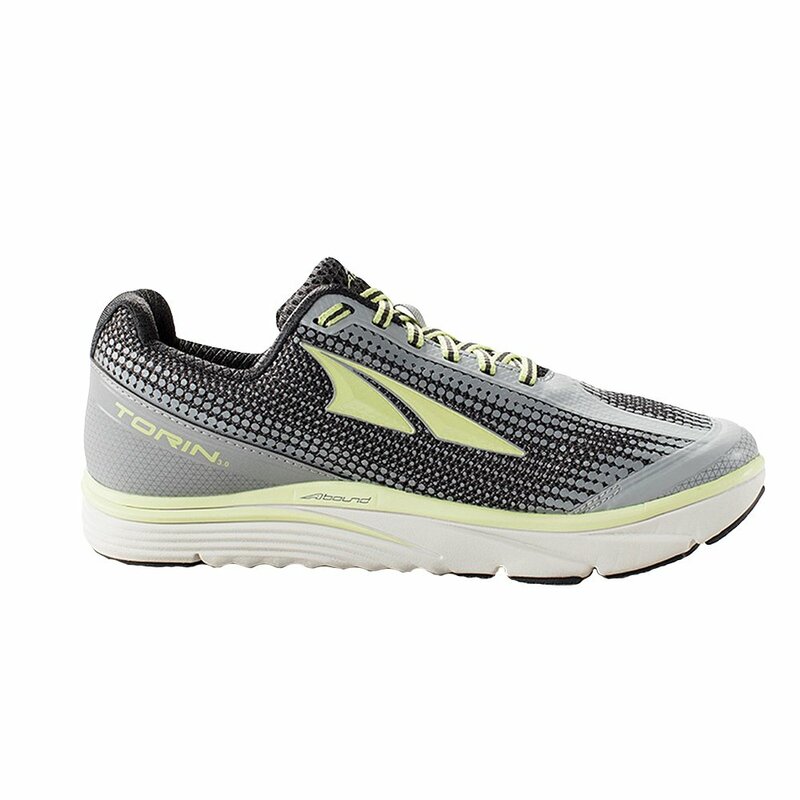 They're great for running, but you can do so much more than that with the Altra Torin 3 Women's Running Shoes on your feet. Of course, they have Altra's signature Zero Drop™ profile, putting your toes giving your feet a natural platform that's perfect for the gym or anywhere you're spending a lot of time on your feet. However you're using them, the flexibility of the FootPod™ outsole will make it easy to find balance and sure footing, especially thanks to the InnerFlex™ grooves built into the cushioning EVA midsole to give you more natural flexibility in your forefoot.